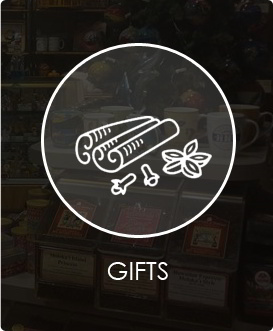 Gourmet Coffees, Teas & Chocolates plus Candies and all of your Gifting Needs! Whether it’s a birthday, anniversary or holiday, we’ve got something that is sure to please anyone! Whether it’s a birthday, anniversary or holiday, we’ve all got certain occasions that require a little something special for our loved ones. Question is, what do you get them? Stop in to Otto’s Granary in Lubbock, TX – we’ve got a few ideas for you. From Gourmet Coffee Beans to Armani Figurines, we’ve got something that is sure to please anyone! 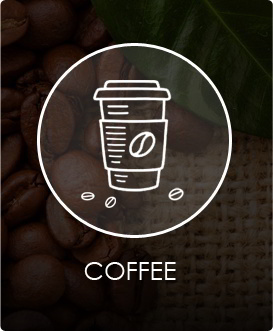 With your choice of flavored, non-flavored, decaf, regular, organic, fair trade or dark roast, Otto’s Granary has 170 Gourmet Coffee Beans to choose from. Not big on the java? 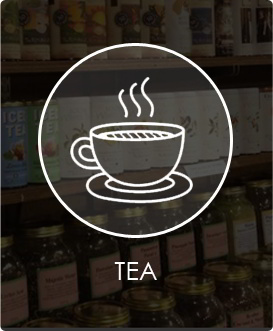 That’s no problem – we also have a wide variety of Gourmet Loose Leaf Teas to choose from as well, so no one’s left out! 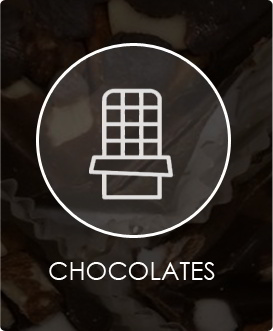 And don’t forget to take a walk through our Chocolate Shop! 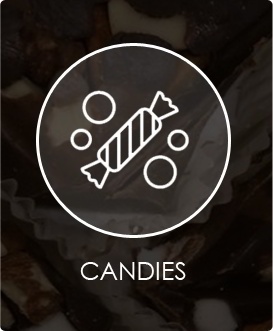 With delicious treats from brands like Godiva, Neuhaus, LeGrande Classic Truffles, Lammes, Michel Cluizel and Sweet Shoppe, you’ll find that this chocolate shop is nearly impossible to resist. Pick up something for the special someone or even for yourself! We’ve all got a sweet tooth and you’ll be so happy that you gave in! Contact Us for Corporate Orders!